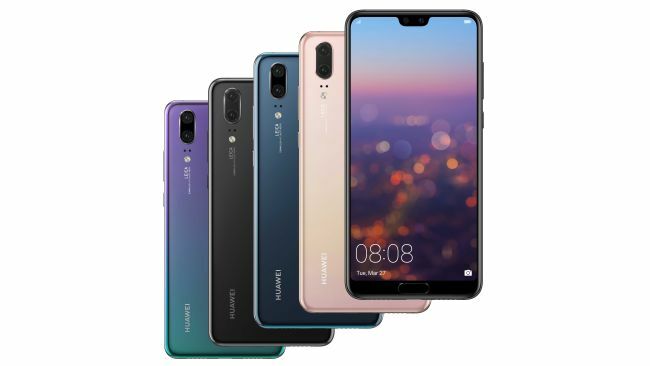 Huawei has just officially announced the new Huawei P20. The device is an upgrade to last year's Huawei P10 with a better design, larger screen size, battery capacity and even internal storage. The P20 features a near bezeless 5.8 inches IPS LCD display and runs on EMUI 8.1 which is based on Android 8.1 Oreo OS. It is also powered by Huawei's latest Hisilicon Kirin 970 Octa-core processor coupled with a 4GB RAM and a 128GB internal storage. 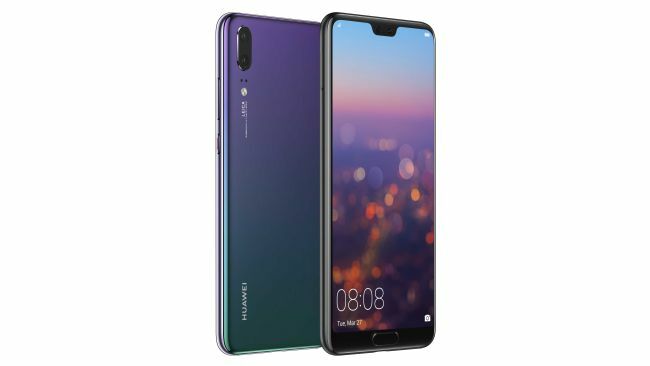 Below is the full specifications and price of the new Huawei P20.